The four-day family food fest known as Thanksgiving is upon us. It’s a special time of year, all about spending time with people you may or may not like, obligated to do so simply because you share some common DNA. Times are tough these days, with the world experiencing its worst recession ever, and groceries are a tad expensive. In lieu of the Cowboys-Raiders game, sit ‘em down for one or two of these culinary classics, each about on the other other white meat. If they don’t go vegetarian, they will at least keep their damn dirty hands off your leftovers. 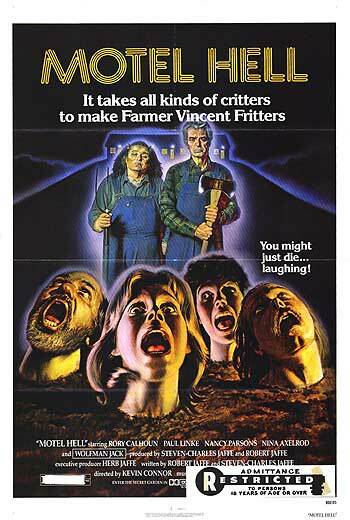 Meet Farmer Vincent, an entrepreneurial sort who captures travelers in his booby-trapped motel, buries them up to their necks in his garden, and the force feeds them to desired plumpness before turning them into sausages – because, after all, “It takes all kinds of critters…to make Farmer Vincent’s fritters!”. When an attractive young woman enters the scene, Vincent (played by none other than Rory Calhoun) finds himself at odds with his brother and sister. Homicidal hijinks and a chainsaw duel ensue. As the saying, you may not want to eat the sausage once you know how it’s made. Bob Balaban directed this tweaking of ‘50s nostalgia, about a young suburban who starts to think something’s not quite right about Mom and Dad – specifically, that they’re grilling up more than just burgers in the backyard. Randy Quaid makes for a delightfully eerie man of the house. 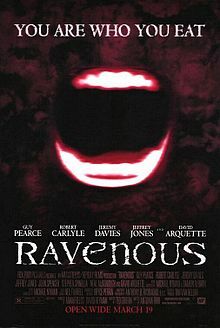 An obscure black comedy classic. 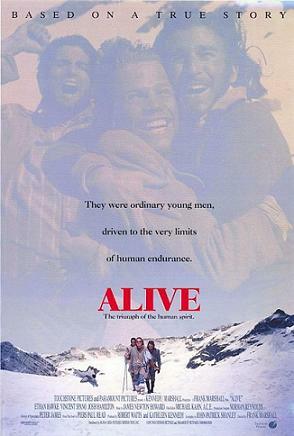 Based on a true story about a Uruguayan rugby team forced to take desperate measures in order to survive after they are stranded in the Andes by a plane crash. Lost in the frozen peaks, they endure weeks of frigid weather, avalanches, injuries, and dwindling food supplies. 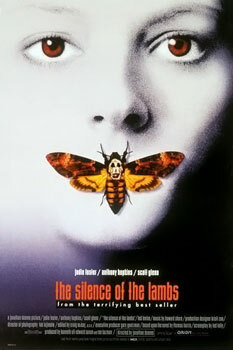 It is the later that convinces them to consume the flesh of those who died in the crash in order to survive. 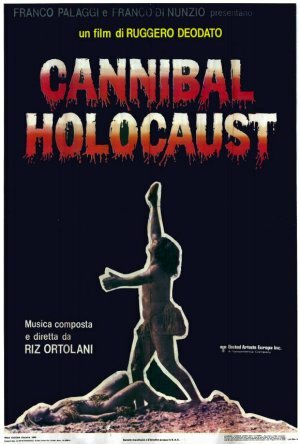 Expertly and compassionately directed by Frank Marshall, it’s a rare film in which the ultimate taboo is not played for laughs or schlock horror. 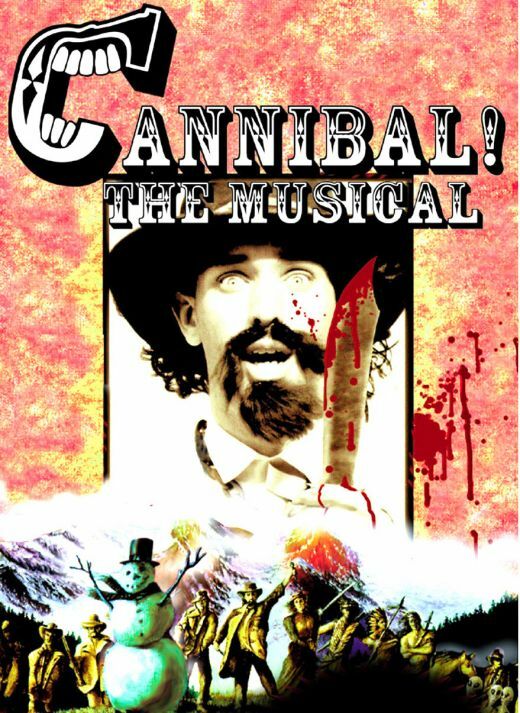 Produced, directed by, and starring South Park creators Trey Parker and Matt Stone, this student-film-from-hell tells the sordid true story of Alferd Packer, a Colorado pioneer who, to date, is the only person in the US to be convicted of cannibalism. Did we mention it’s a musical? The cheerful musical numbers collide with over-the-top gore, resulting in something akin to Oklahoma! meets The Texas Chain Saw Massacre. 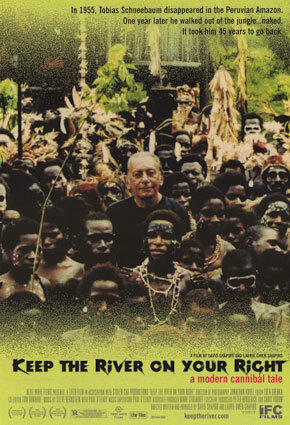 In 1955, anthropologist Tobias Schneebaum trekked into the jungles of Peru, where he is accepted by a native tribe and, later, a tribe of cannibals (and later claimed to have participated on one occasion). In this intriguing documentary, Schneebaum retraces his journey and relives the scarring memories of his experiences. Dragging the aged Schneebaum (afflicted with Parkinson’s disease) back into the jungle to retrace those traumatic steps reeks of exploitation, but the film’s subject rises above it and is surprisingly open and honest.